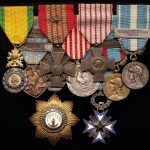 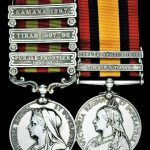 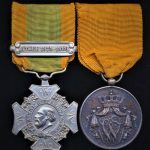 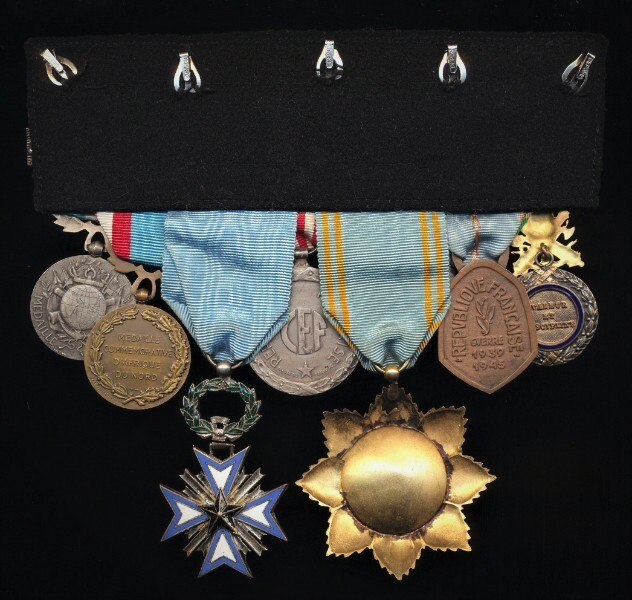 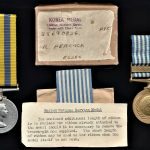 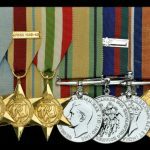 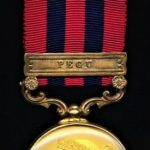 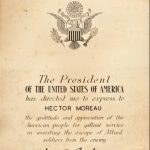 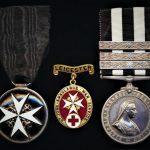 The inclusion of the ‘West African’ colonial orders, as well as the particular combination of campaign clasps, indicates that the veteran who wore these medals, was almost certainly a senior Warrant, Officer of the French Colonial West African forces (the most famous which were the various Seneagal Tirailleurs). 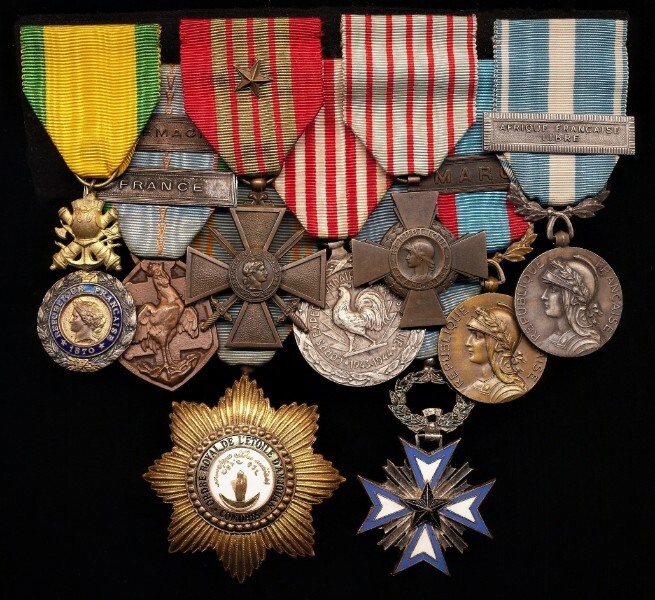 The grouping represents extensive campaign service during the Second World War (including ‘France’ in 1940, service in West Africa between 1940-1943, Italy 1943-1944, and finally Germany in 1945). 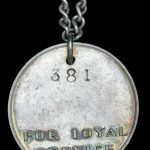 Post war active service was restricted to the ‘End of Empire’ campaign in Morocco during the 1950’s.